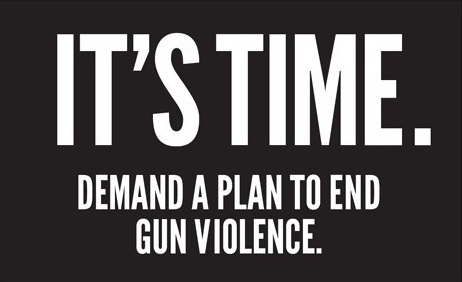 Celebs have come together to demand a plan to end gun violence after the incident that took place in Newtown, Connecticut this past month with the Elementary school kids. Actresses, Actors, Basketball Players and Athletes, Singers, Activists and more all came together for this 1 minute video so that their voice and yours can be heard. Watch Beyoncé, Cameron Diaz, Carmelo Anthony, Chris Paul, Chris Rock, Courtney Cox, Ellen DeGeneres, Jamie Foxx, Jessica Alba, John Legend, Rachel Aniston, Reese Witherspoon, Selena Gomez, Victor Cruz and more campaign for Gun violence to end.